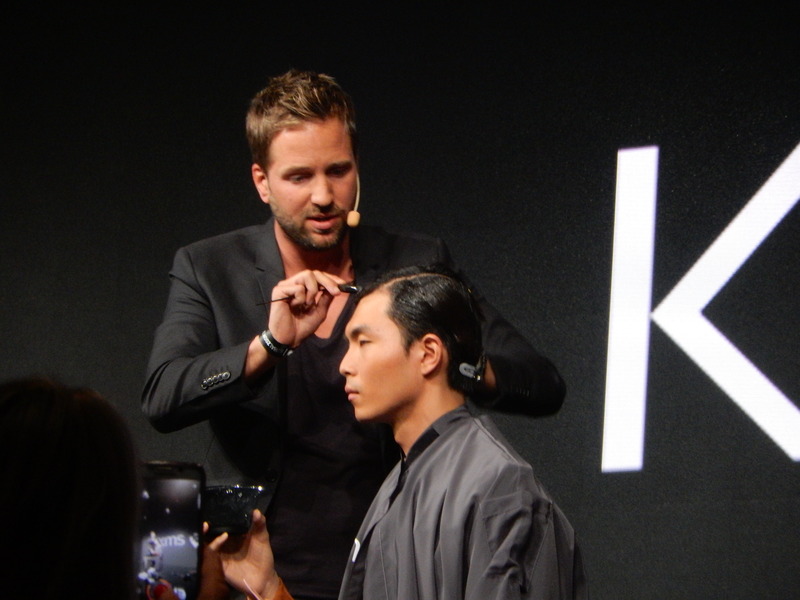 Goldwell and KMS hosted hairdressers from over 40 countries in Stockholm, Sweden for an artistic event like no other. 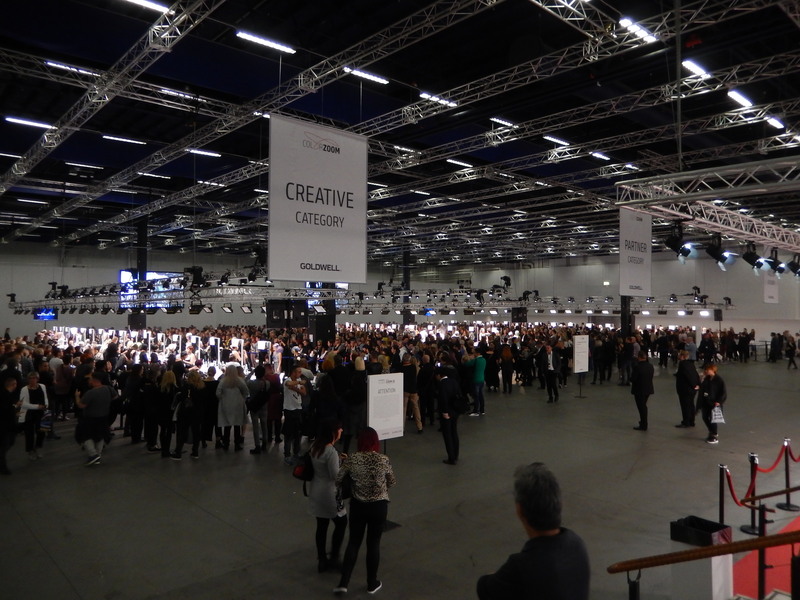 Stilisti started the trip by getting to know Stockholm, a beautiful city rich with history. We learned a little about the Vikings, "Skål"! 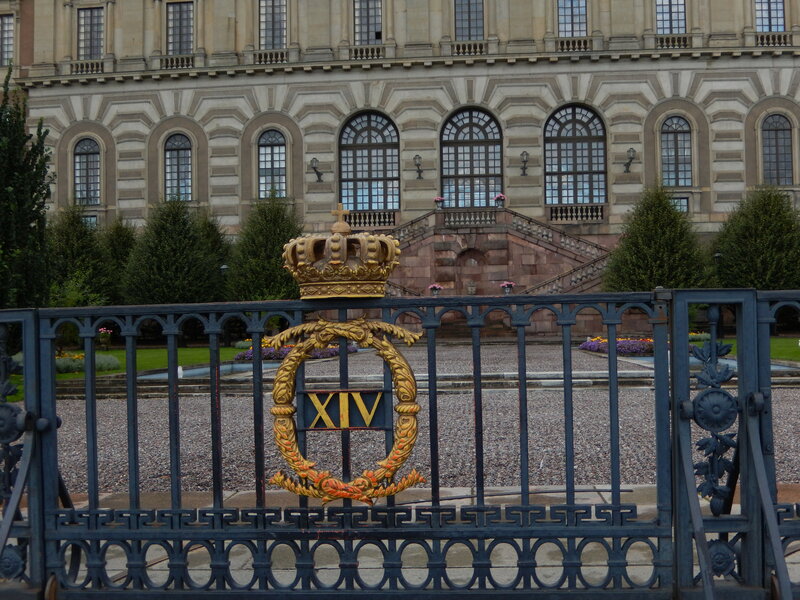 We visited the castles treasury and apartment. 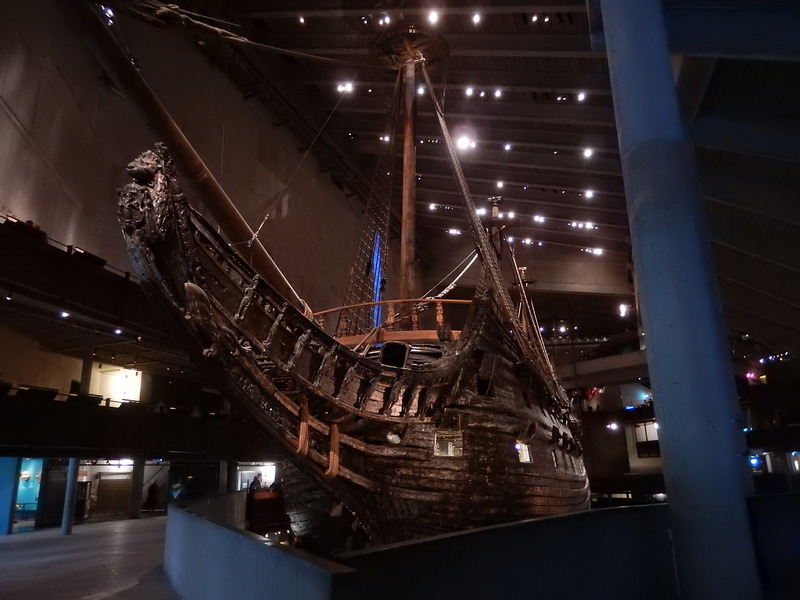 We discovered how a ship that sunk centuries ago was resurrected from the ocean at the Vasa Museum. 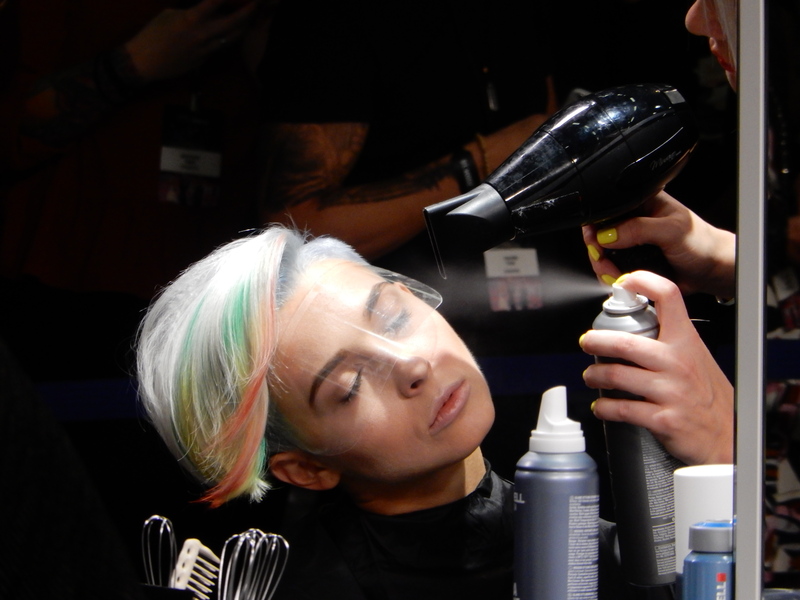 We attended Nixon in China at the Royal Opera House. 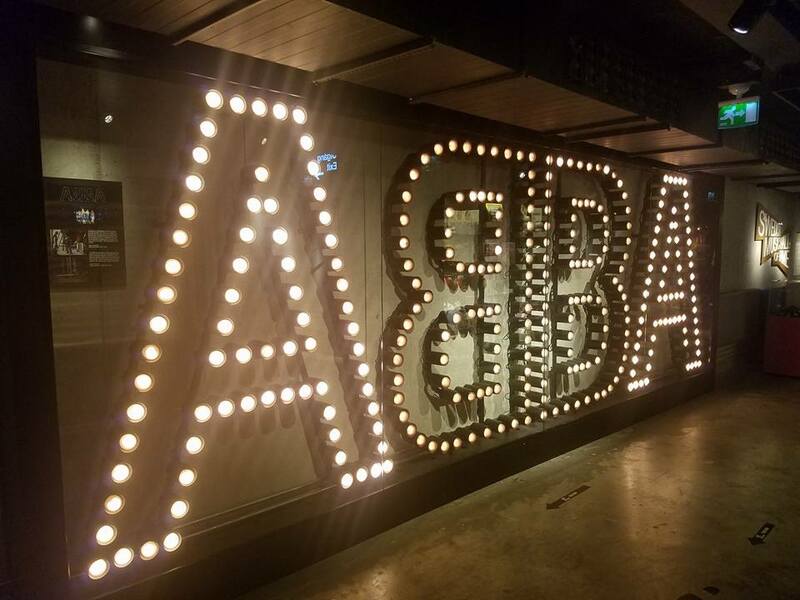 Last but certainly not least, we furthered our knowledge of Stockholm's national treasure, ABBA. 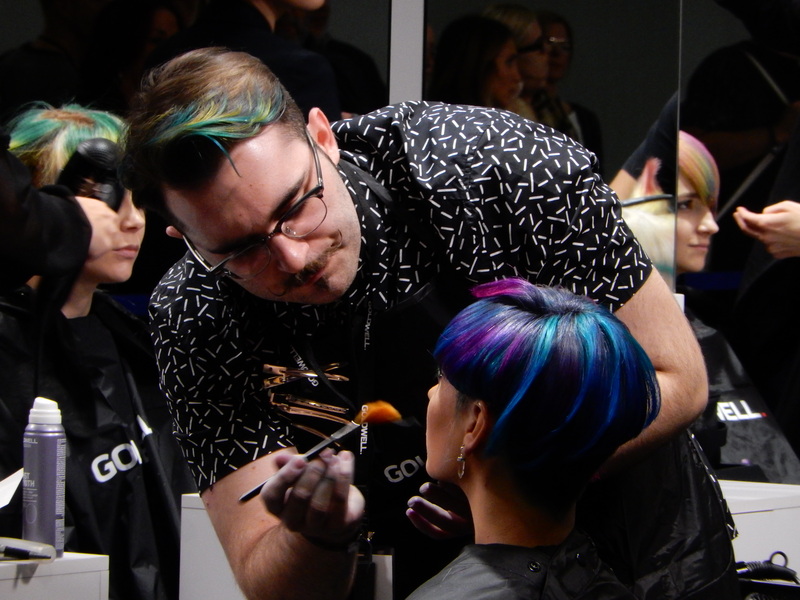 Global Zoom kicked off with the live Color Zoom Challenge. 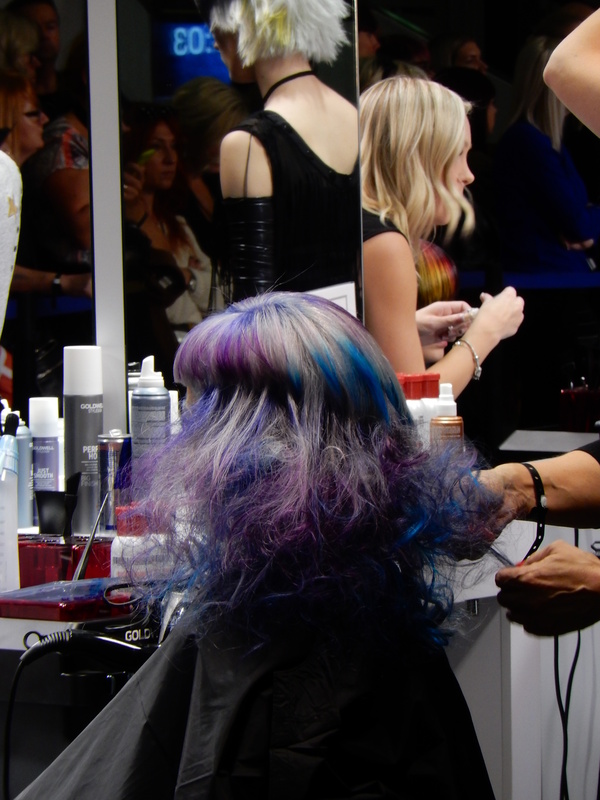 Stylists from around the world use their skills and imagination to create a complete look; hair color, hair style, makeup and outfit in order win the gold. 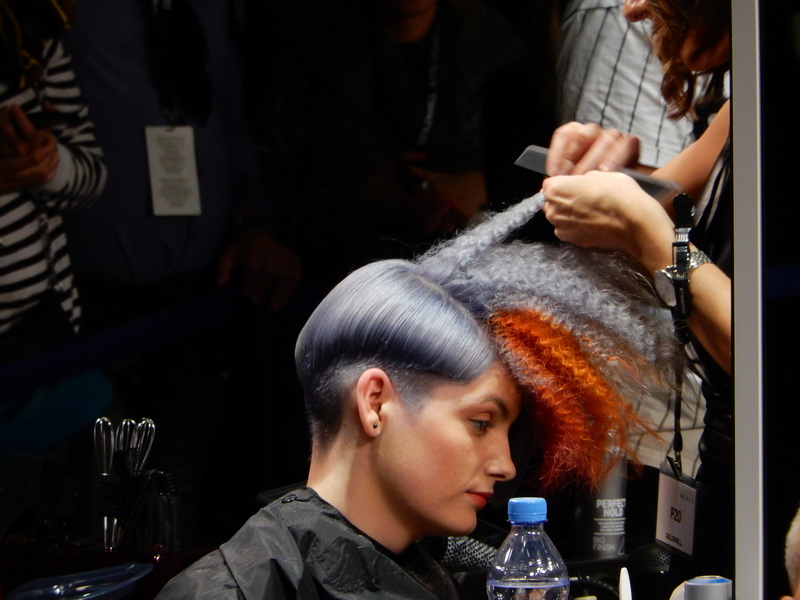 Top Artistic Teams from around the world present their trends and techniques. 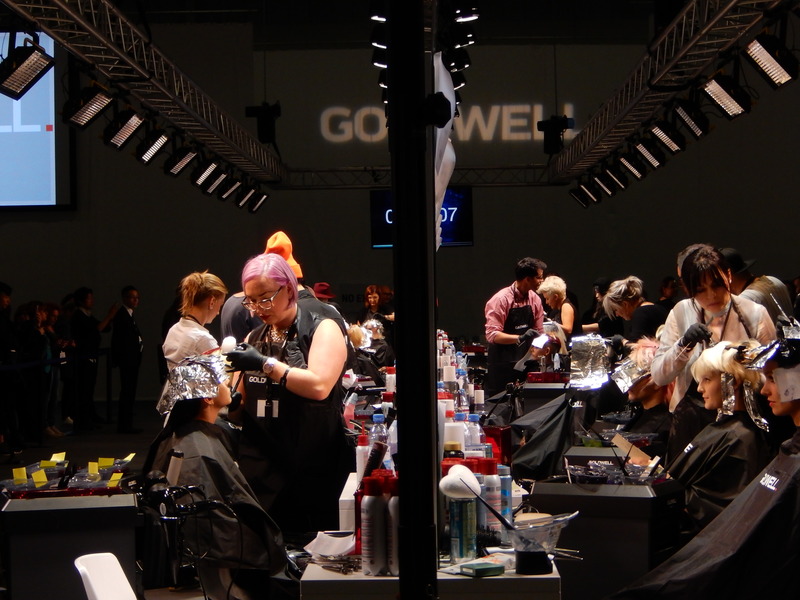 The Goldwell and KMS teams provide onstage and booth education that we can take back to the salon. 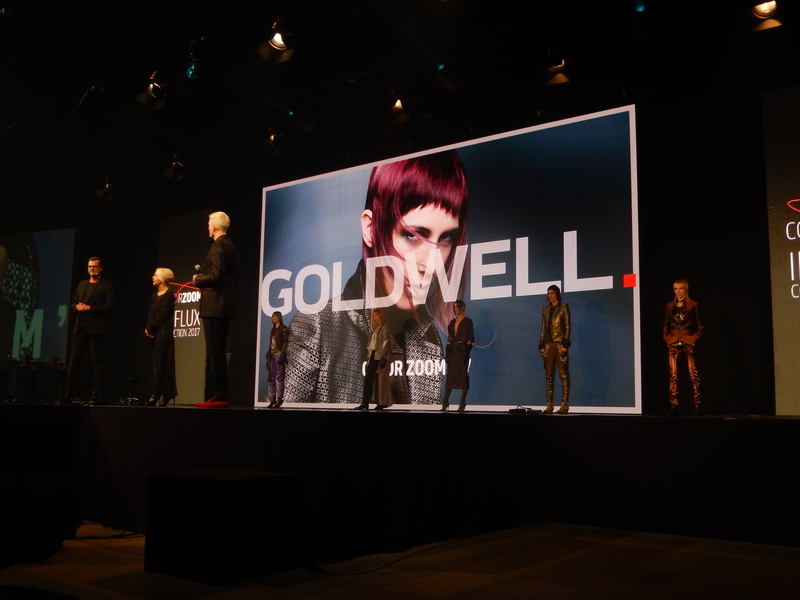 Goldwell Masters team up with last year's gold medal winners' to present 2017s collection, with a spectacular runway show.The 2017 Collection "In Flux" will influence everyday as well as the bold fashionista's look. 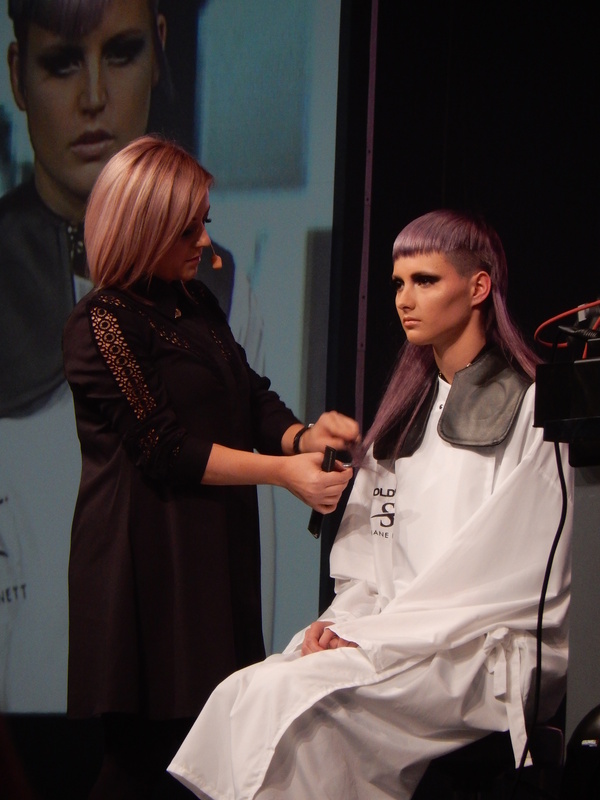 It will also set the stage for next year's competition. 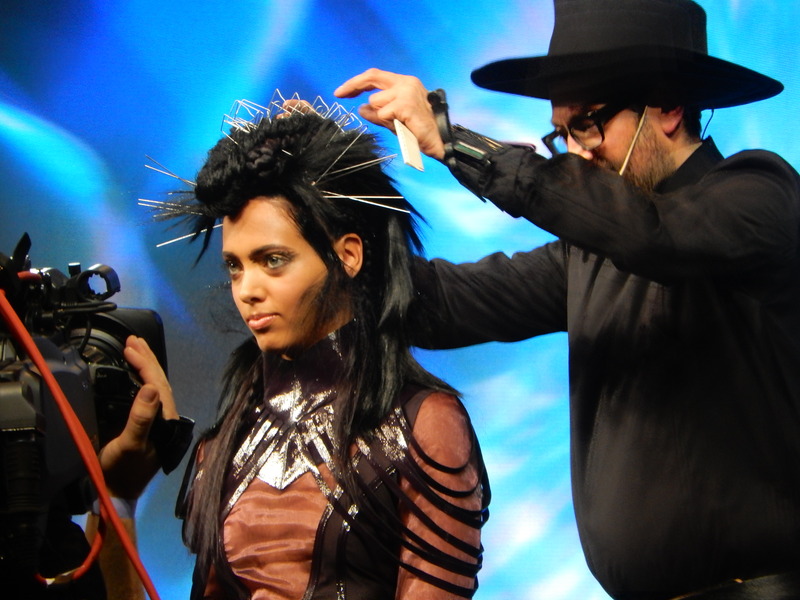 Whether it is the Gala Show or the Farewell Party, Global Zoom parties are always over the top spectacular! 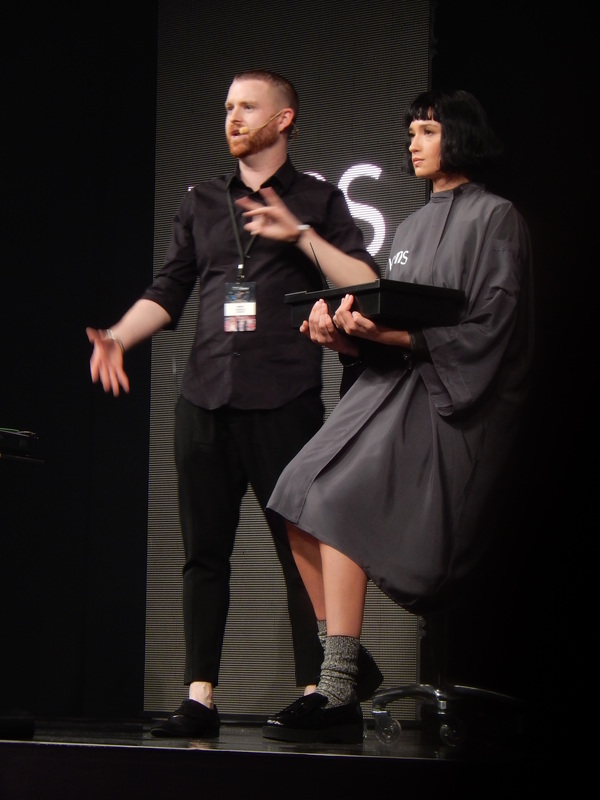 Mario Krankl inspires us with his Avant Gard runway looks.